Ethylene (C2) Feedstock – in October prices fell by Eur 12/mt. Supply is at normal levels although transportation is hindered by the low water levels on the river Rhine. This factor is also suppressing demand quite significantly. Propylene (C3) – in October prices fell by Eur 11/mt. Supply is at normal levels although transportation is hindered by the low water levels on the river Rhine. This factor is also suppressing demand quite significantly. 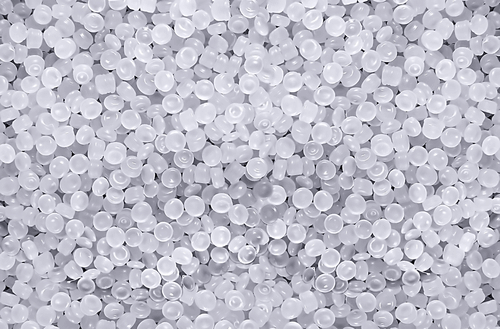 LDPE, LLDPE, HDPE small price reductions continued to trickle through in October. Supply and demand were at normal levels and the increase in imported resins helped provide price increase resistance. PP pricing increased by Eur 4/mt in October due to continued low supply levels. The water level on the river Rhine has posed logistical challenges for producers. PVC pricing levels were stable in October. Supply and demand are at normal and balanced levels. No change is expected into November. Styrenic prices experienced a Eur 45/mt decrease in the month on the back of falling styrene monomer pricing levels. Demand is at very low levels and supply is normal. Benzene feedstock pricing decreased by Eur 29/mt in the month. The market remains over supplied with normal supply levels and lower demand caused by the water levels in the river Rhine. PC prices reduced by Eur 49/mt in October. Supply is at normal levels but demand continues to be low (particularly from the automotive sector). PA6 pricing was stable in the month with only a slight decrease of Eur 2/mt being seen. The market is balanced with normal levels of supply and demand. 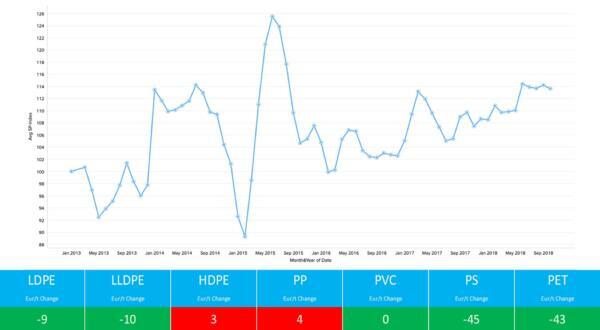 The outlook is for reducing demand which should provide further stability (and even more significant price reductions) on the pricing front going forward. 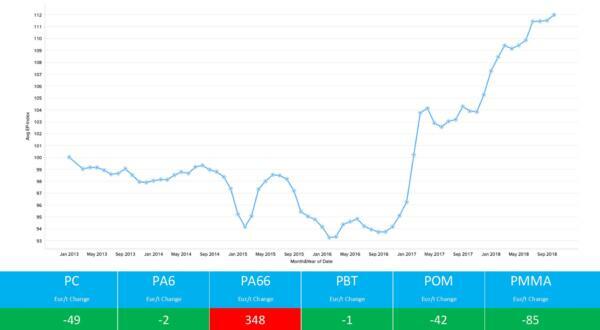 PA66 pricing was hit badly during the month of October with an increase of Eur 348/mt being seen. The low water level on the river Rhine together with the continuing background supply issues in the market have had a significant impact. Demand was at lower levels (particularly from the automotive sector) though this did little to prevent the increases being passed through. PBT pricing averages decreased slightly by Eur 1/mt in October. Supply and demand are at normal levels. POM pricing reduced by Eur 42/mt in October largely brought about by normal levels of supply and lower levels of demand. The impact of reduced automotive volumes has facilitated price reductions. The impact of the river Rhine water levels is expected to cause upward price pressure in November. PMMA pricing experienced a Eur 85/mt reduction in October largely brought about by normal levels of supply and lower levels of demand. The impact of reduced automotive volumes has facilitated price reductions. The impact of the river Rhine water levels is expected to cause upward price pressure in November.